Laar Music is delighted to invite your school to become a Laar Music Singing School. 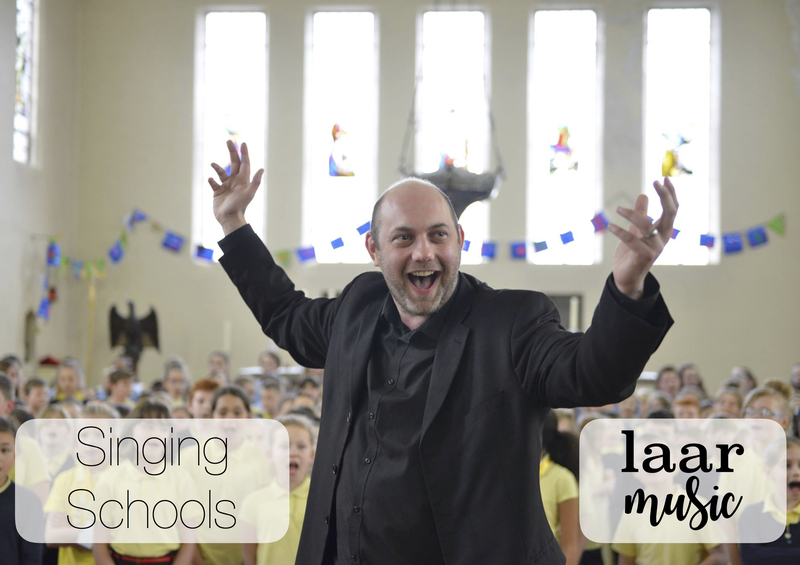 Laar Music Singing Schools aims to support your school to be outstanding in music, by providing inspiring in-school sessions, high quality singing resources, excellent CDP opportunities, delivery in-line with the National Curriculum for Music*, and participation in the Big Schools Sing! Join a growing community of schools who use the sung voice to help children grow in confidence, develop musicianship skills, and learn about the history of music, and its genres and styles. 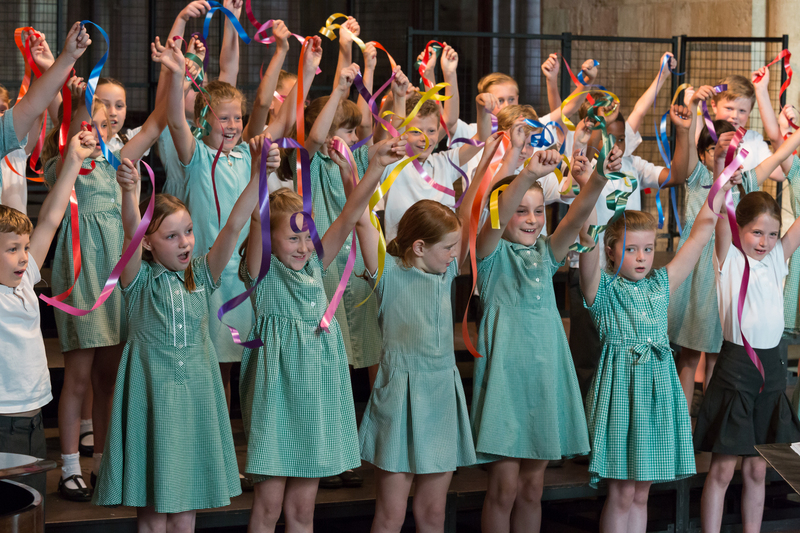 Your pupils will take part in the inspiring Big Schools Sing, which brings together children in the same year group or Key Stage from all of Laar Music’s Singing Schools. Your staff will receive CPD opportunities, further equipping them for vocal delivery in-school. During the CPD sessions, staff will be introduced to a wonderful selection of rich, interesting and relevant resources. Singing Schools also have access to singingschools.co.uk, which includes online resources including music, backing tracks, lesson ideas, and videos. Your pupils will be able to keep singing at home with an online area dedicated to them, too. All Singing Schools receive a number of in-school sessions. “…Mr Beckingham is highly effective in engaging the children’s enthusiasm, supporting the children to achieve their best and to use and understand subject specific music vocabulary to a high level. We’re delighted to offer 10 schools, a free in-school workshop, so that you can experience Laar Music Singing Schools at first-hand. For more details, please visit: www.singingschools.co.uk, or get in touch.